How Did a Revolution Happen in 2 Hours? 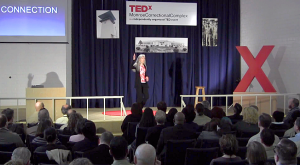 This TEDx event was full of heart and inspiration for me. 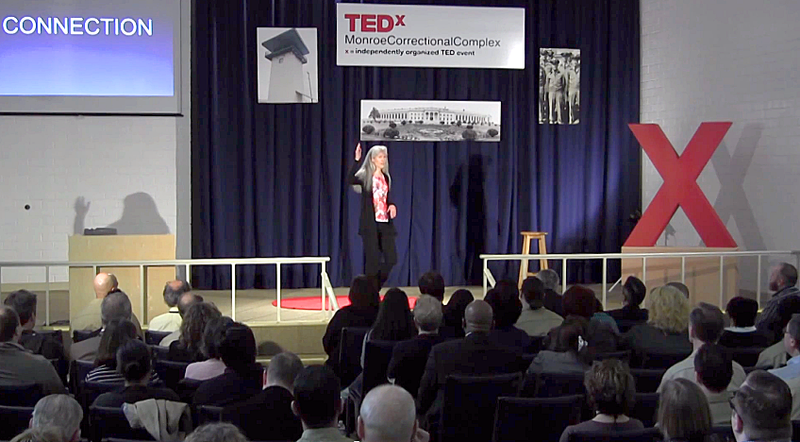 In this talk I’ve shared some of the experiences that make prison work so meaningful for me. I hope you find the stories relevant and inspirational in the video below.